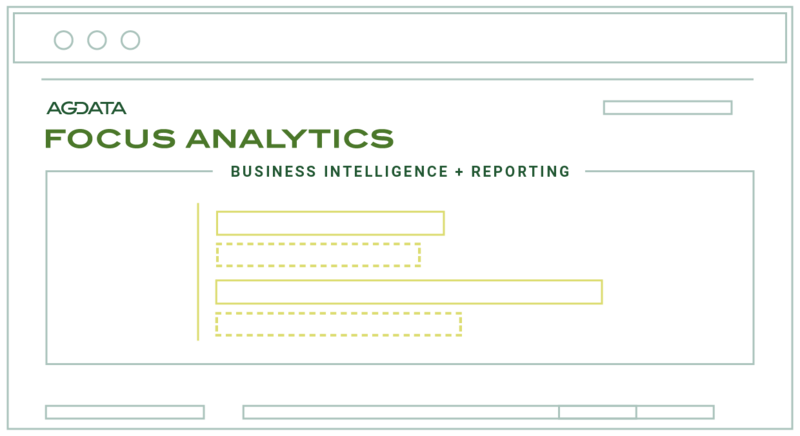 Because it delivers animal health-friendly access to cloud-based business intelligence and reporting, FOCUS ANALYTICS lets you outsource your business intelligence. This turnkey cost-effective solution is flexible, scalable and reliable – thanks to both executive-level dashboards and customized in-depth reports, automated via email. Combine product, region and territory schemes, as well as distributor customer and representative mapping, with sales tracing data to create a data warehouse that can answer virtually any question on the movement of your products in the supply chain. Aggregates clinic level transactional sales data from over one hundred manufacturers and centralizes customizable user reports and dashboards. Handles all sales data cleansing on monthly sales transactions received from distributors. Easily integrated into distribution sales data for direct selling.